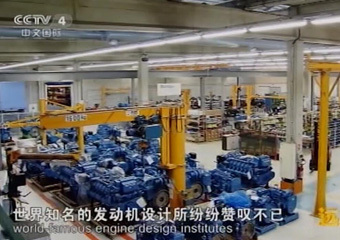 Founded in 1946, Weichai has over 80,000 employees worldwide. With the annual revenue of more than 230 billion RMB in 2018, Weichai ranks the 84th among China’s top 500 enterprises, the 27th among China’s top 500 manufacturing enterprises, and the 2nd among China’s machinery industry top 100 enterprises. Possess both integrity and ability and put integrity the very first. Attract talent worldwide and nurture talent from inside. The company provides competitive salary, include five insurances and housing fund. 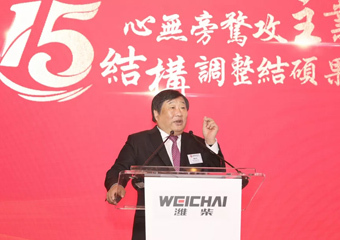 Founded in 1946, Weichai has over 80,000 employees worldwide.Weichai ranks the 84th among China’s top 500 enterprises. Give us a minute to install the “heart” for a heavy truck. In one month, three kinds of new products are put into market from here. In one year, we inject 0.14 billion kilowatt high-end power for the global economy. 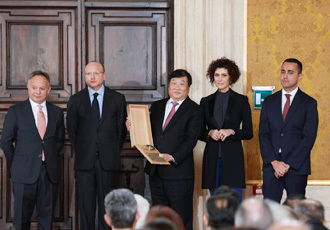 Tan Xuguang, Chairman of Weichai Group and Ferretti Group, won the Leonardo International Award in recognition of his outstanding contribution to the strategic restructuring of the Italian Ferretti Group and the economic exchanges between China and Italy. 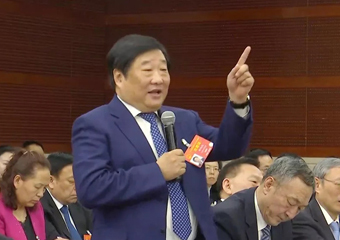 At the meeting, Tan Xuguang answered to the reporter of Economic Daily and shared his understanding of "unwavering focus the main business" with the participants. He demonstrated the ten relationships of the new group from a philosophical perspective, researched and deployed the important work this year, and proposed new requirement for leaders of all levels. 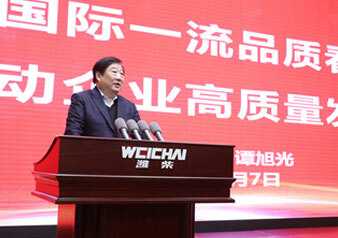 On February 7th, 2019, Weichai Group held a quality work conference to recognize advanced quality workers, first-line innovative craftsmen and the most respected craftsmen.Tan Xuguang made an important speech at the conference. 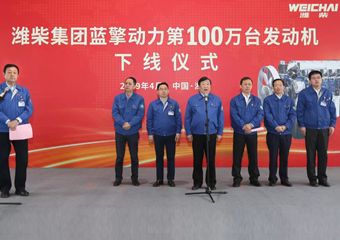 At the 2019 Global Supplier Conference held on December 14th, Weichai summarized the achievements in 2018, held the 6 millionth engine off-line ceremony on site, and jointly launched the construction of Weichai (Weifang) 100-billion-dollar Industrial Park with the Weifang Municipal Government. 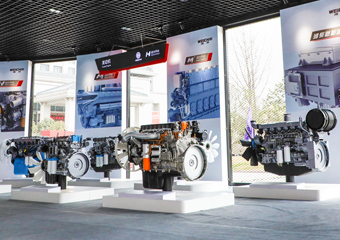 Recently, during 2019 SHIG-Weichai Power Business Conference, Weichai N, H and M high-end engine platforms were unveiled. 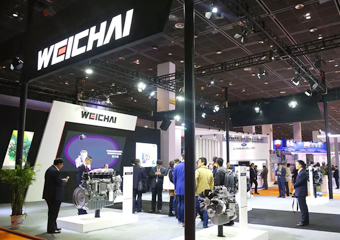 Weichai comprehensively showed its latest technologies and R&D results of Weichai engines and displayed its confidence and strength of catching up with even surpassing the world first-class enterprises in internal-combustion engine industry in China! On Dec. 2, 2018, 2019 SHIG-Weichai Power Business Conference Overseas Agent Branch was successfully held in Xi’an, Shaanxi. 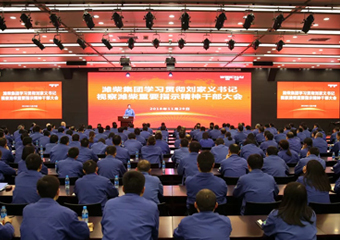 More than 900 global overseas dealers and agents gathered to share the development achievements of SHIG-Weichai Power, share the respective successful experience and jointly research the development trend in new global economic environment. 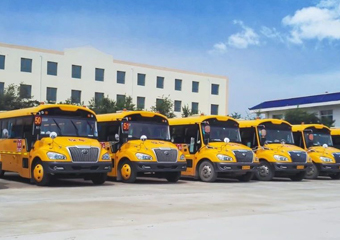 At present, 2019 SHIG-Weichai Power Business Conference Bus Power Branch was held in Xi’an, showed the Weichai Bus Engines 2018 transcript-sales volume increase in bad situation, especially the bus engines greatly increased 70% and accounted for 52% of national sales volume. 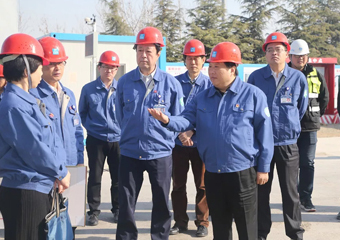 In the afternoon of Nov. 29, 2018, Weichai group held a special meeting for management and R&D staff to learn and implement the instruction spirit of Liu Jiayi, Party Secretary of Shandong Province. 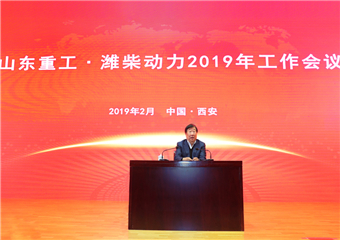 Recently, the 14th China Industry Forum was held in Guangdong to commend enterprises that made great attributions to the development of China industry, and Weichai won the prize of “Model Enterprise of Chinese Industry”. On Nov. 22, CCTV-4’s program "Home of Distance" aired the 436th episode of the "Belt and Road" series, Sino-French Cooperate Stably to a New Height". The filming crew came to Marseille, France, and went to Baudouin to feel the vitality of Weichai Baudouin. 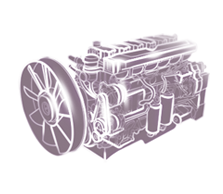 On Nov.15-17, the 17th China International Internal Combustion Engine and Component Exhibition was held in Beijing. 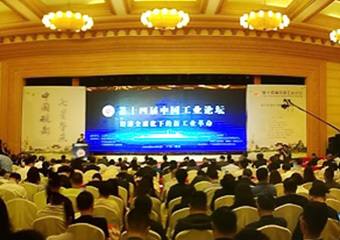 With the theme of “Blue sky defense”, Weichai exhibited its China VI engines and core components, which had shown Weichai’s strength and determination to promote energy saving and emission reduction in the industry. World Internal Combustion Engine Conference | Weichai's High-end Power "Luxury Line" Stunning the Audience! 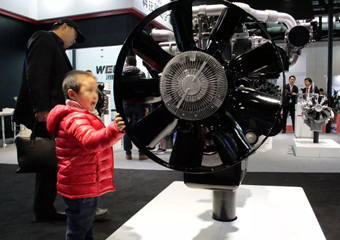 From Nov. 9 to 11, 2018 World Internal Combustion Engine Conference was held in Wuxi, Jiangsu Province. Weichai debuted with its independent power and core components, showing strength and ambition of China's independent innovation to the world. During 2018 Shandong Week in Hong Kong, talkfest “deepening the mutual-benefit cooperation between Shandong and Hong Kong, helping the reformation and development of state-owned enterprises”, Tan Xuguang, as the representative of Shandong enterprises, made a speech and negotiated the cooperation and development with Hong Kong enterprises. On Nov. 29, 2018, in the closing meeting of the 40th Anniversary of National QCC Activities and CAQ Annual Meeting 2018, the list for CAQ Quality Technology Awards 2018 was released. 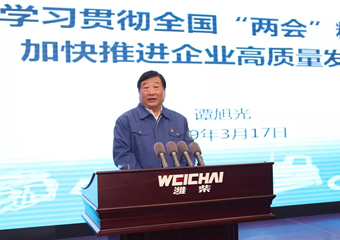 Tan Xuguang, chairman of Weichai Power Co., Ltd., won “Liu Yuanzhang Quality Technology Contribution Award” and made a keynote speech “Practical Road for High Quality Development of Weichai”. Jia Fuxing, CAQ president, awarded a trophy to Tan Xuguang. This is another important honor won by Weichai in quality field after winning the 3rd China Quality Award. 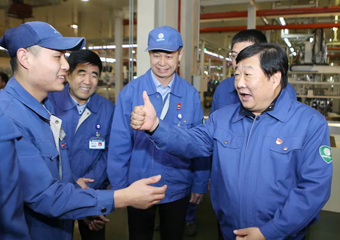 In the afternoon of Nov.28, Liu Jiayi, Secretary of Shandong Provincial Party Committee and Director of the Standing Committee of the Provincial People's Congress, led a delegation of growth driver conversion projects to visit Weichai. Tan Xuguang accompanied and reported. On Nov. 27, Shacman held a management, distribution and service network conference to commend outstanding partners. 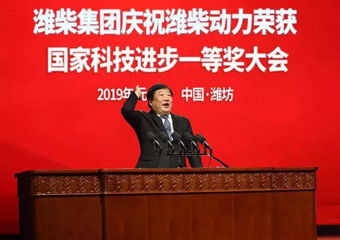 Tan Xuguang made an important speech, he not only shared Shacman’s achievements in the past decade, but his understanding of “the dialectical relationship between cooperation and competition”, as well as a clear strategy for Shacman moving toward world’s first class. 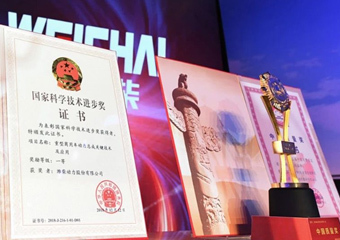 On the award ceremony of third China Quality Award held on November 3, Weichai Power won the “China Quality Award” relying on “WOS Quality Management Process” and Wang Yong, the State Councilor issued the award to Tan Xuguang, the chairman of Weichai Power. Shandong ICP 09087426 Copyright © Weichai Holding Group Co.,Ltd.